Hi, I’m Lizzie. 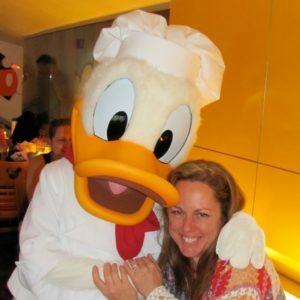 I am an experienced Disney Vacation Planner and I will help you plan the vacation of a lifetime. I know the parks and resorts well, because I visit Walt Disney World every 2 months and take a Disney cruise and visit Disneyland at least once a year. All of my vacation planning help is free when you book with me. Helping families plan their vacations is a passion of mine and I would love to help you plan your family’s vacation. Does someone in your family have food allergies? Well, my daughter has severe dairy, peanut, and tree nut allergies. I will walk you through the entire process and send you tips. Now, let’s plan some magic! Hello! My name is Lindsey and I am a Vacation Planner for Pixie Lizzie, LLC. I am also an LEO (Law Enforcement Officer) wife, and mom to two princes with a little princess on the way! 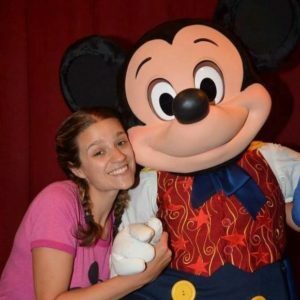 My family travels to Disney multiple times per year and I would love to share some of my knowledge of the parks, hotels, and restaurants with you! I also have extensive experience in traveling with special needs and multiple food allergies, should you need additional support. All of my vacation planning is completely free and I’ll be with you every step of the way. I can’t wait to help your family experience some of the Disney magic!